I’ll probably never forget the mess Toyota got into with all those unintended acceleration/floor mat and such problems but it does feel nice to see them constantly working on it. 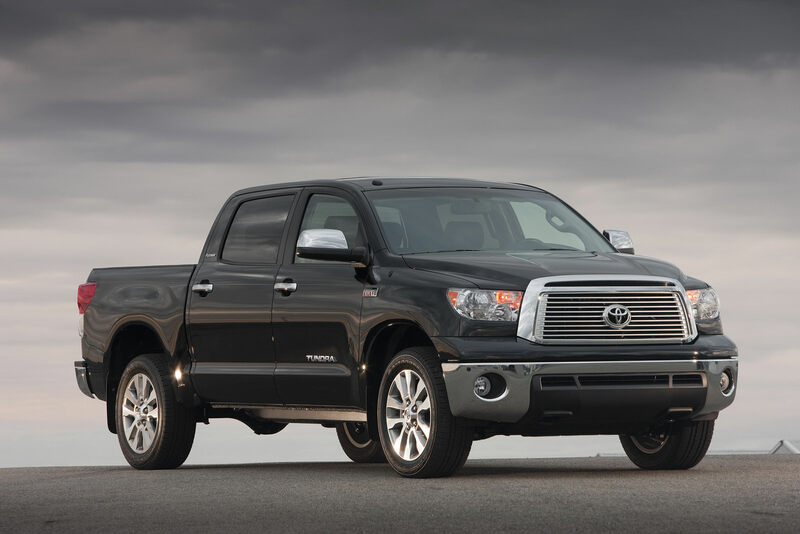 One of their latest efforts will be this just announced voluntary recall that concerns the 2011 Toyota Tundra pickup. 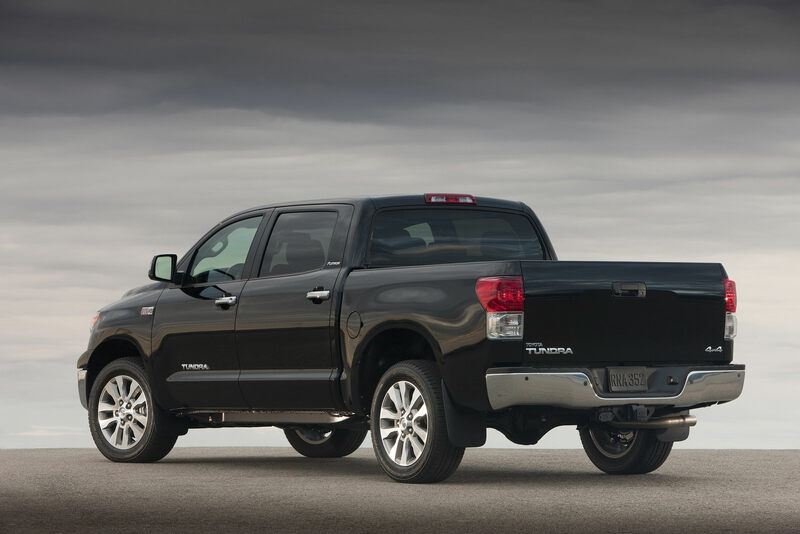 There’s a number of 51.000 Toyota Tundra trucks that are going to be affected by the new voluntary safety recall and the problem at hand isn’t something one would easily notice. 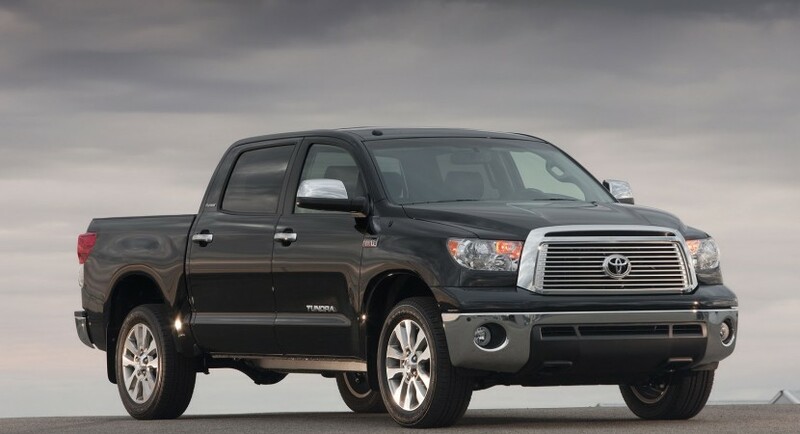 A very small percentage, we’re talking 0.05% of all these 2011 Toyota Tundras made can suffer from it and the problem may lead to breakage of the rear drive shaft. Within it, there’s something called a slip yoke which can start everything and it’s evil ways are a result of improper casting during the foundry process. Jokes come and go, but seeing Toyota flip out and recall the 2011 Tundra for a tiny problem such as this slip yoke means a lot. The NHTSA isn’t involved because the Japanese company issued the recall at the first sign of a problem with the slip yoke and even that problem never lead to any accidents or injuries.